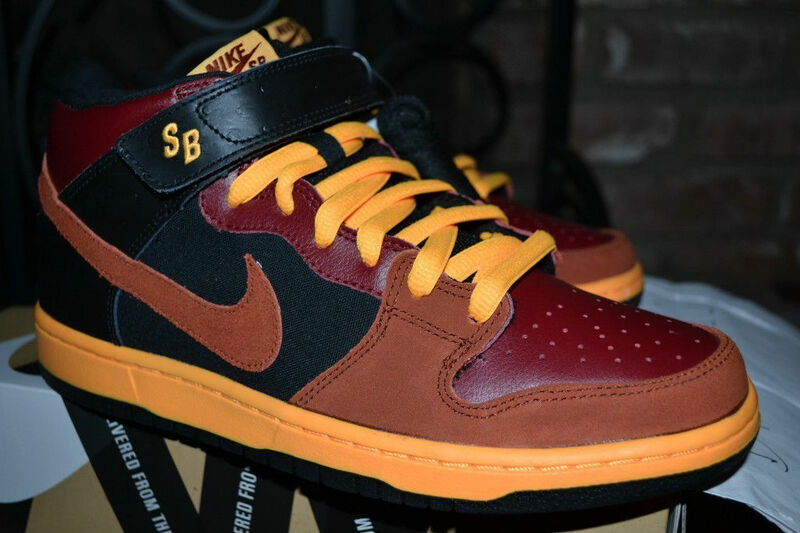 Preview a new make-up of the mid-cut SB Dunk due out this summer. 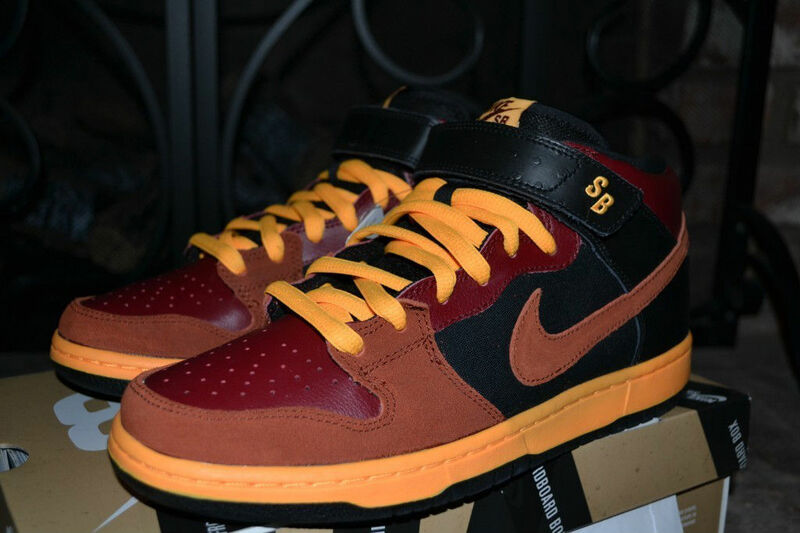 The Nike SB Dunk Mid has enjoyed somewhat of a resurgence following the recent reintroduction of the cross-strap. 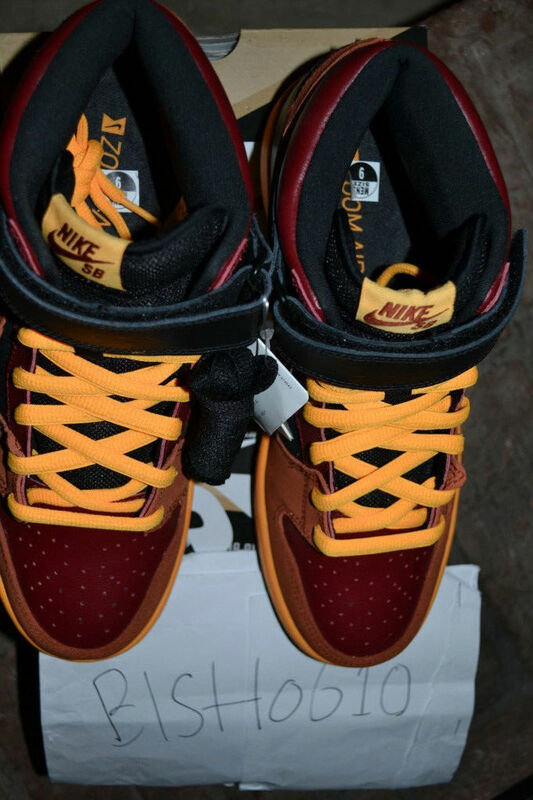 Additionally, fans of the mid-cut variation are being treated to all-new colorways, including this "Ostrich" make-up projected to release this summer. 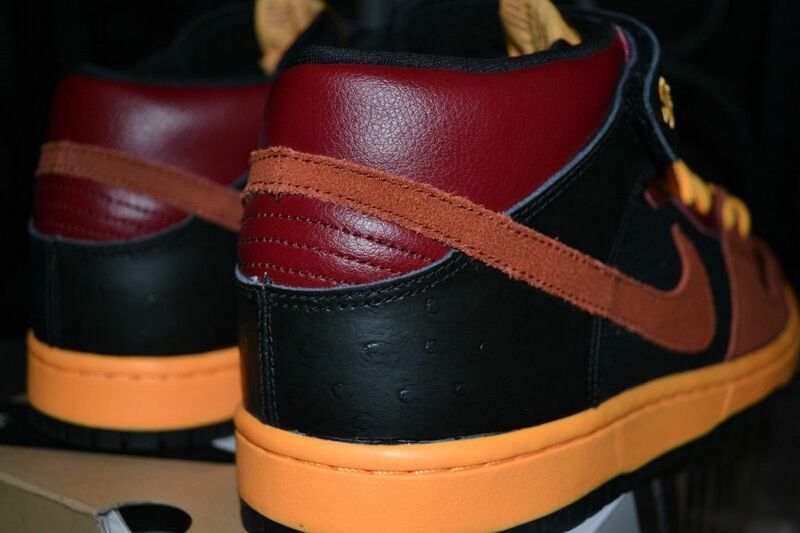 Team Red works alongside varying orange tones and black on the shoe's upper, which also features ostrich detailing along the side panels and heel. 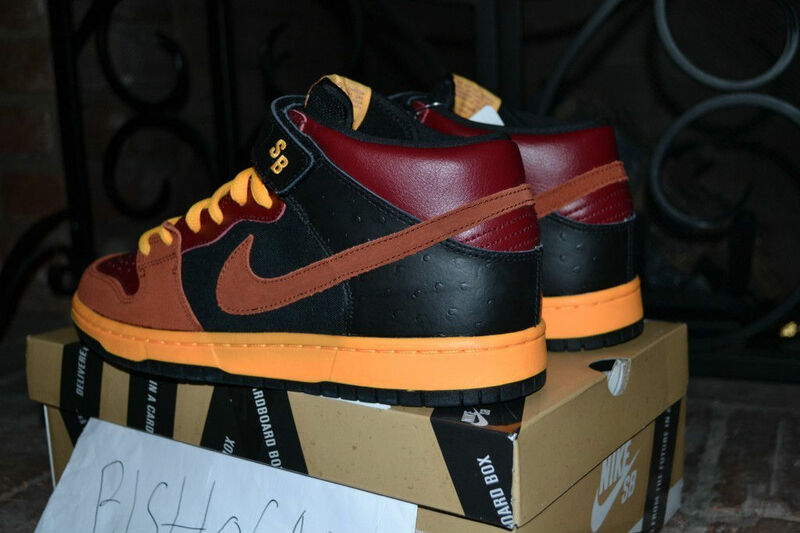 Laser Orange handles the midsole and sits atop a black rubber outsole to complete the look. 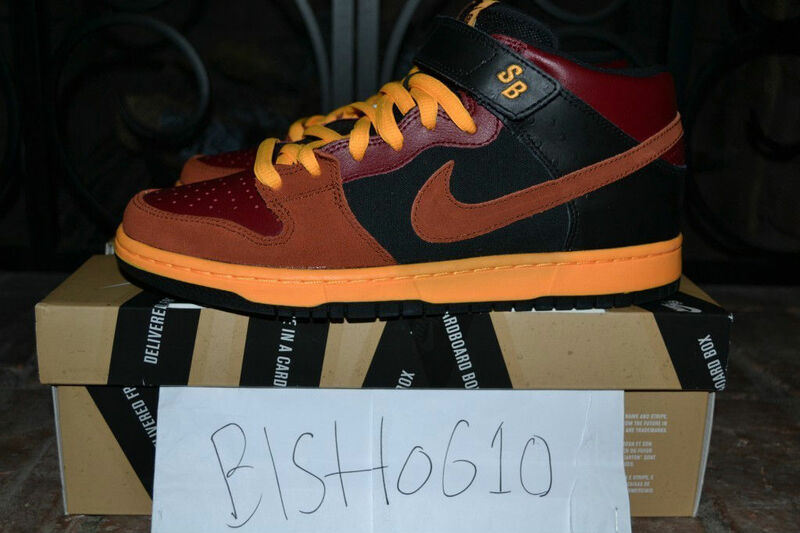 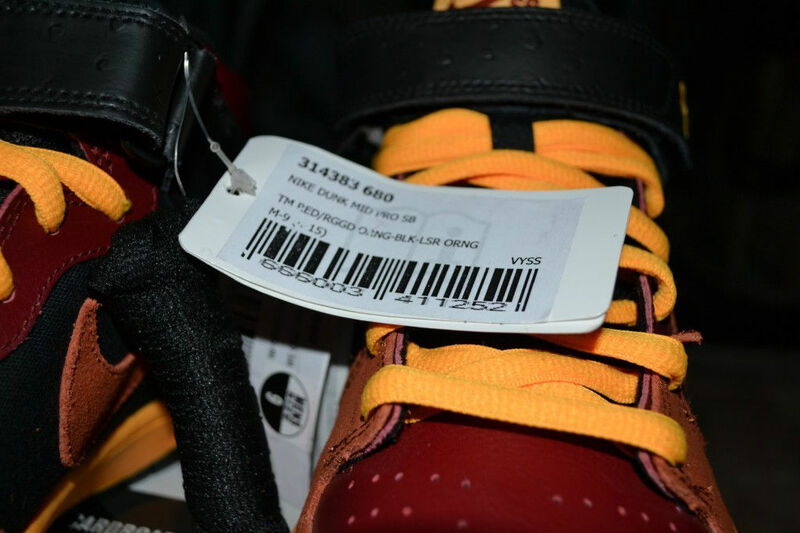 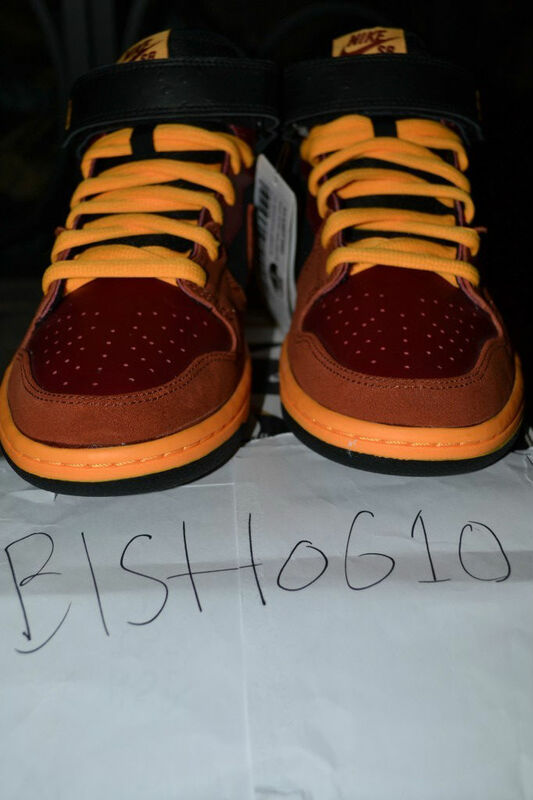 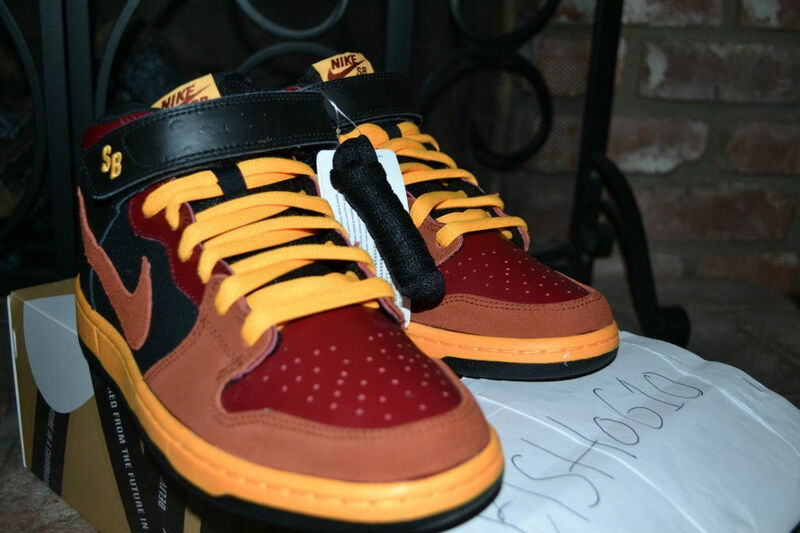 Release specifics are unknown at the moment, but you can grab the sample from blshog10 on eBay today.